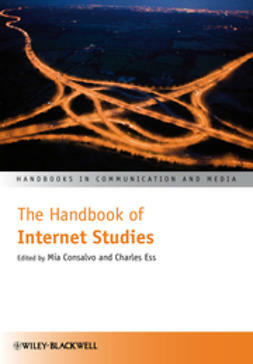 A multidisciplinary, authoritative outline of the current intellectual landscape of the field. 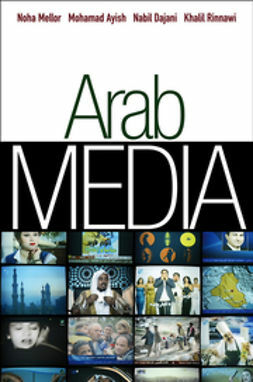 This innovative and timely book helps readers to understand diasporic cultures and their impact on the globalized world. 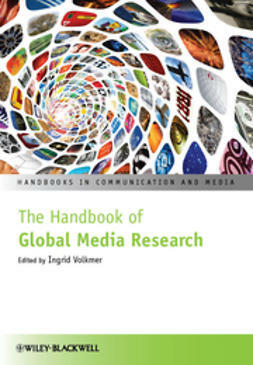 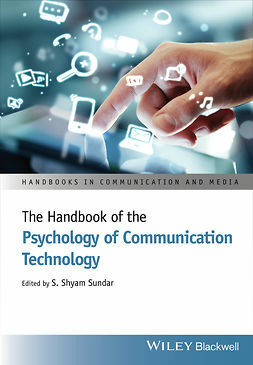 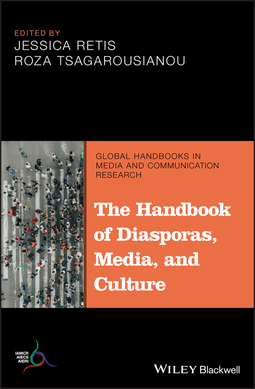 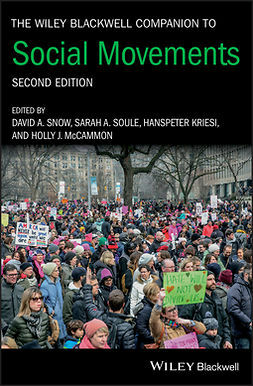 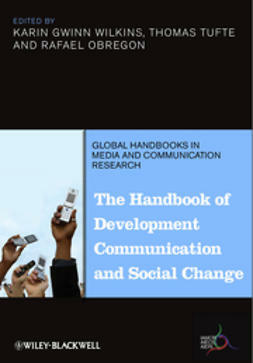 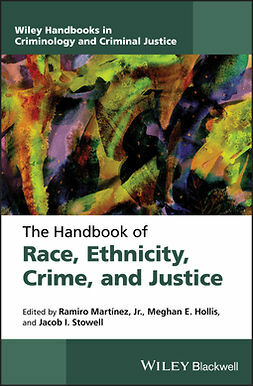 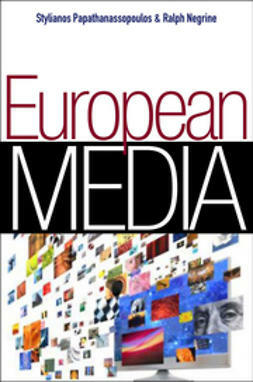 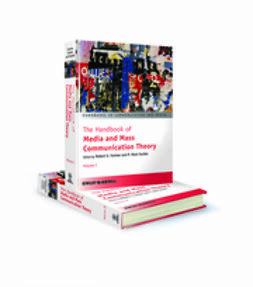 Due to its international perspective, interdisciplinary approach, and wide range of authors from around the world, The Handbook of Diasporas, Media, and Culture is ideal for undergraduate and graduate students, teachers, lecturers, and researchers in areas that focus on the relationship of media and society, ethnic identity, race, class and gender, globalization and immigration, and other relevant fields.